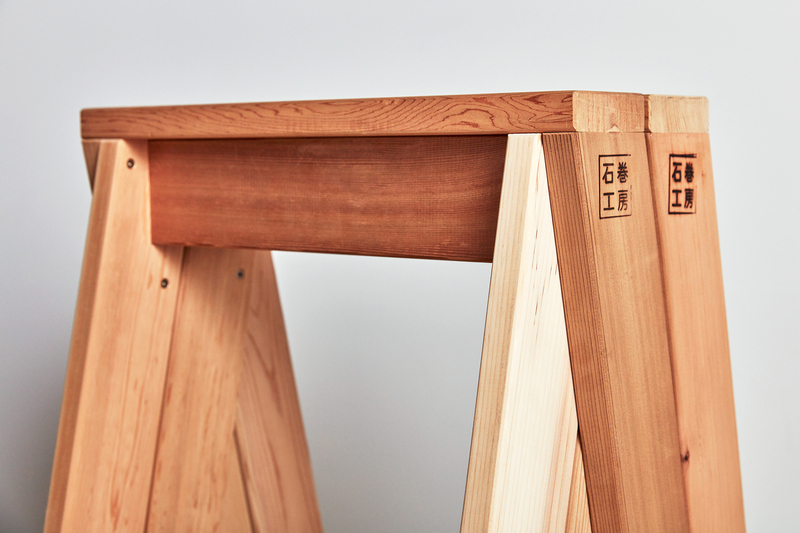 The AA STOOL series features a simple design, and is made from 5/4” x 4” dimensional lumber. 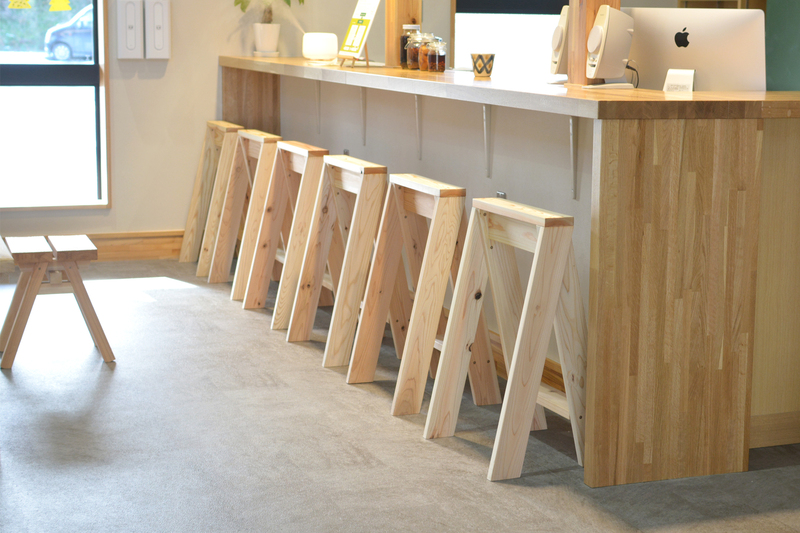 Two pieces combine to form a single stool, but they can also be separated and used individually in small spaces or for when guests arrive. 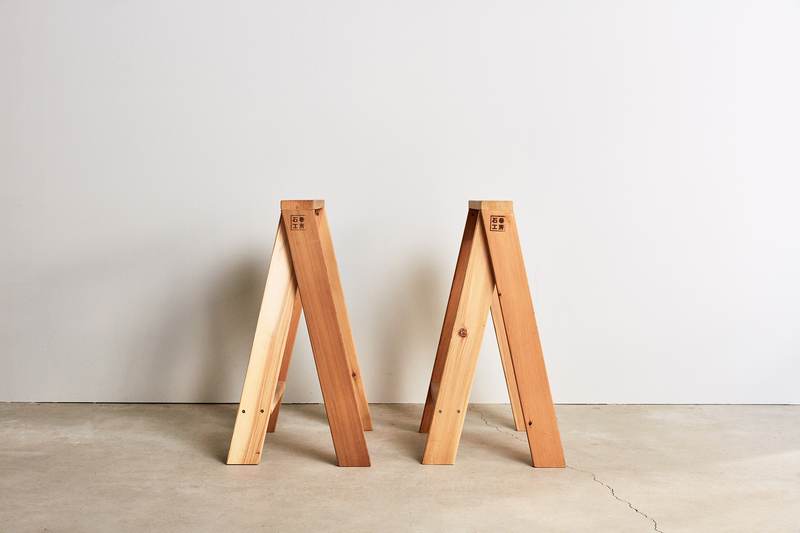 When viewed from the side, the stools form the letter “A”– hence its name the AA STOOL. 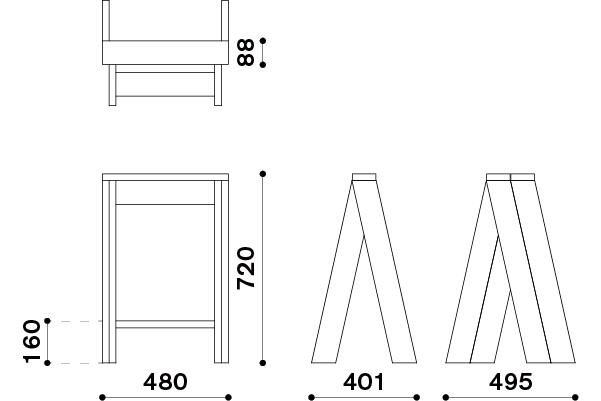 The stools can be stacked laterally on both sides to become a bench, creating a small public space in the neighbourhood. Founded in 2004 by Koichi Suzuno and Shinya Kamuro, TORAFU ARCHITECTS employs a working approach based on architectural thinking. Works by the duo include a diverse range of products, from architectural design to interior design, exhibition space design, product design, spatial installations and film making. Amongst some of their mains works are ‘TEMPLATE IN CLASKA’, ‘NIKE 1LOVE’, ‘HOUSE IN KOHOKU’, ‘airvase’ , ‘Gulliver Table’ and ‘BigT’. 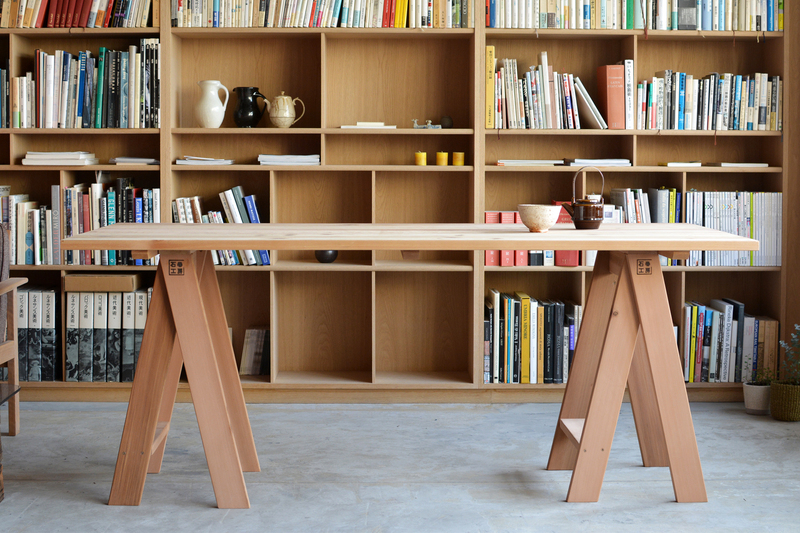 ‘Light Loom (Canon Milano Salone 2011)’ was awarded the Grand Prize of the Elita Design Award. In 2015, airvase is selected for permanent collection of Montreal Museum of Fine Arts. Published in 2011were the ‘airvase book’ and ‘TORAFU ARCHITECTS 2004-2011 Idea + Process’ (by BIJUTSU SHUPPAN-SHA CO., LTD.) , in 2012, a picture book titled ‘TORAFU’s Small City Planning’ (by Heibonsha Limited) and in 2016, ‘TORAFU ARCHITECTS Inside Out’ (by TOTO Publishing).